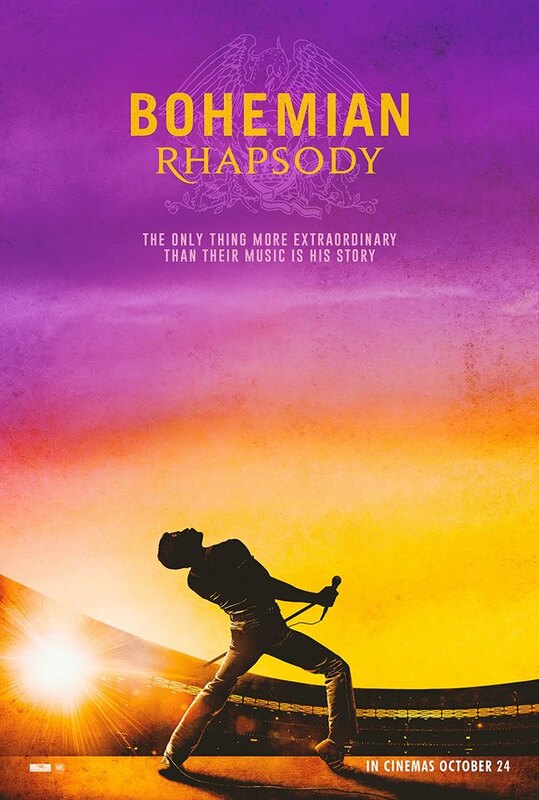 Despite not being released until October 24th in the UK, tickets for Bohemian Rhapsody are already on sale! You can book your tickets now at Cineworld and Odeon. For a full list of countries and release dates click here.